Get your job search on with this month's top employers. The temperature may be dropping, but the job market keeps getting hotter. Need convincing? 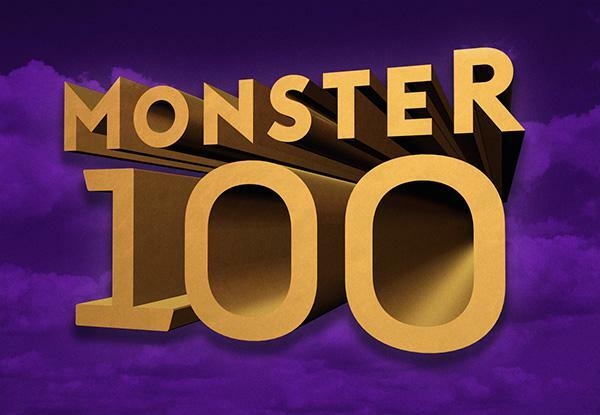 Look no further than the latest edition of the Monster 100, our monthly roundup of the employers making the biggest staffing pushes of the moment. Using data provided by the TalentNeuron tool from insights and technology company CEB, we identified the 100 companies posting the most job listings right now. Some employers are really ramping up: UnitedHealth Group held the number-one spot with over 3,000 jobs added in the past seven days, while trucking company C.R. England made a strong Monster 100 debut with over 1,200 jobs—numbers that go hand-in-hand with the seasonal hiring you'll find in the retail industry right now.